CSV files can be merged into a DOC file for easier reading and editing. 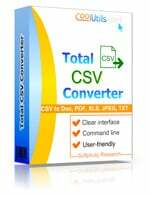 It is easy to combine several CSV files into one DOC with the help of Total CSV Converter. 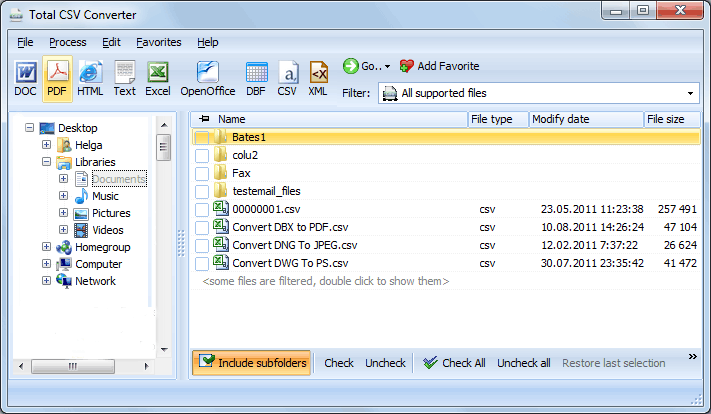 This program can turn your CSV sources to a lot of formats like: DOC, HTML, TXT, PDF, XML, DBF. Converting files to other types helps to make them compatible with any programs, adapt in better way for your purposes. 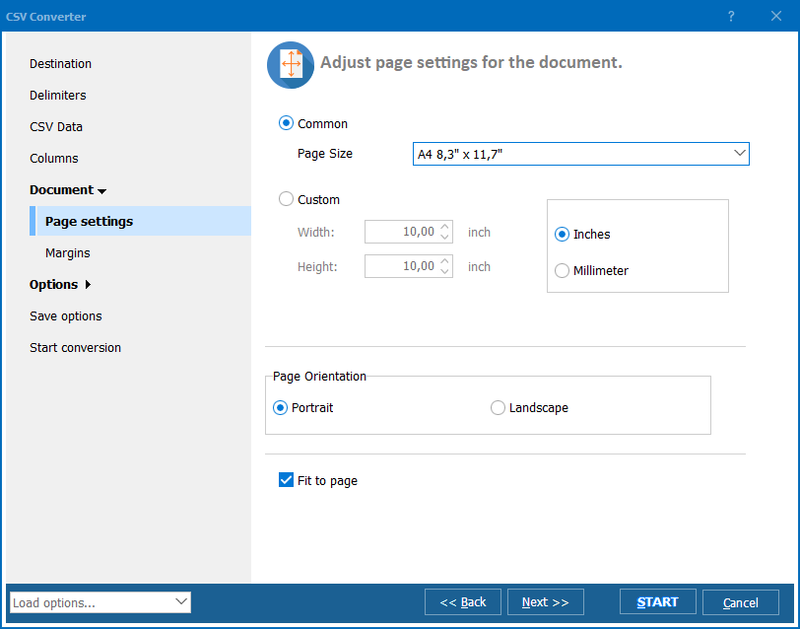 After you merge CSV into DOC format, you can edit the information as texts. You can adjust Data type, Alignment, Width and Captions for each column. It is not a problem, if the first row of CSV originals contains column names. A program has an option to recognize the first row as a header for data tables. Just check it in 'CSV Data' tab of the settings wizard. The procedure of converting a few files into one is not different from any other conversion mode. At the beginning the steps are the same: you select source files and target format. Then you just need to tune CSV DOC converter for combining all sources together. The program will join all files from the source batch, and there are no limitations in number of originals for one conversion of such type. Total CSV Converter allows saving the list of conversion parameters into a .bat file. 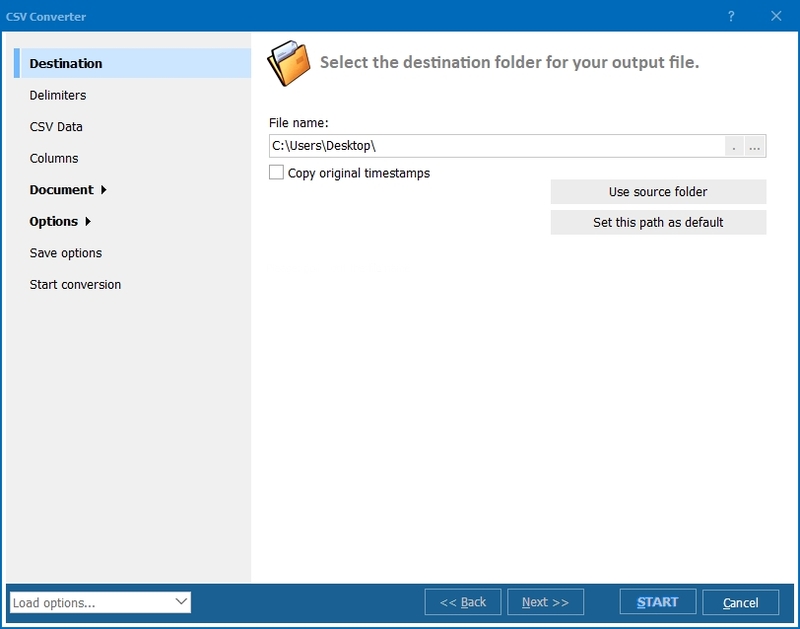 Next time, when you want to merge CSV and convert to DOC with the same settings, you will be able to upload settings from this file instead of manual readjustments. That is really useful for people who deal with conversions every day. If you prefer to run programs from the command line, you can work with Total CSV Converter in the same manner. The program will combine CSV to DOC after you send a command to the program via 'cmd' window. Get a trial version of the program with all features on board right here!